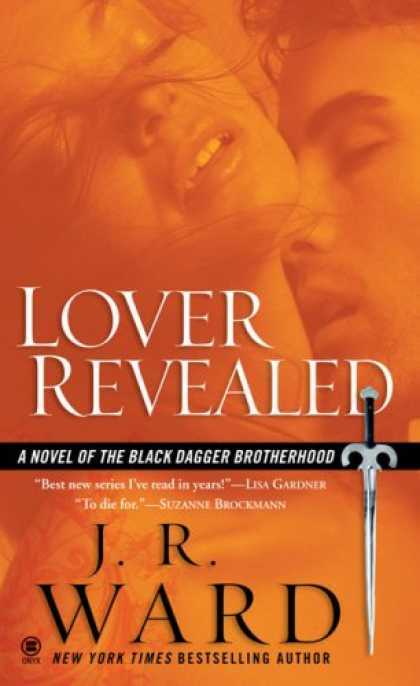 Layla alone knows the truth that will save Xcor’s life. 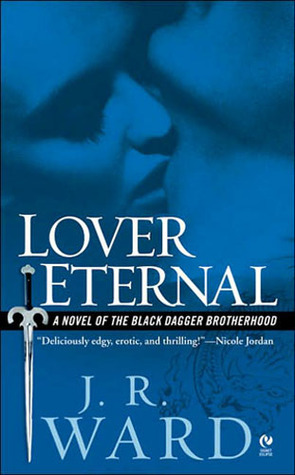 But revealing his sacrifice and his hidden heritage will expose them both and destroy everything Layla holds dear — even her role of mother to her precious young. 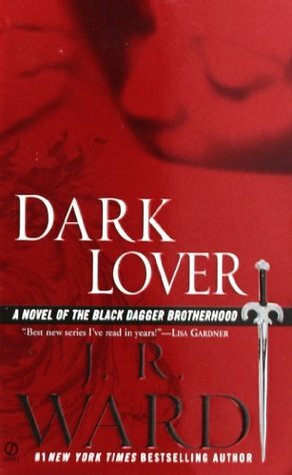 Torn between love and loyalty, she must summon the courage to stand up against the only family she has for the only man she will ever love. 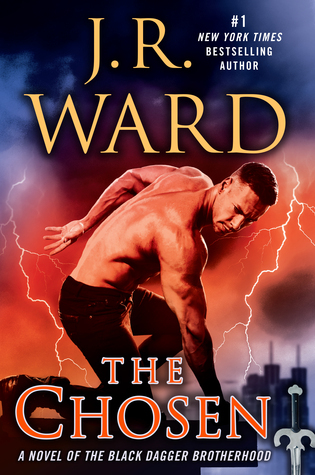 Yet even if Xcor is somehow granted a reprieve, he and Layla would have to confront a graver challenge: bridging the chasm that divides their worlds without paving the way for a future of even greater war, desolation, and death. 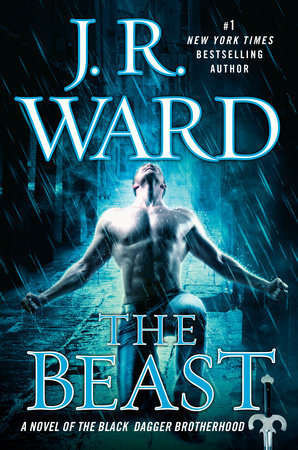 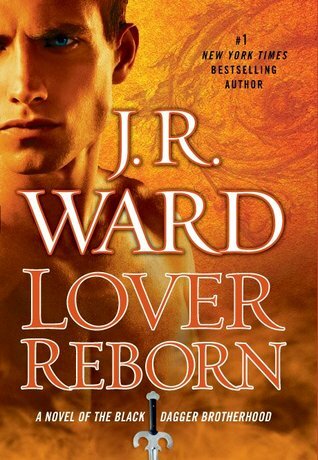 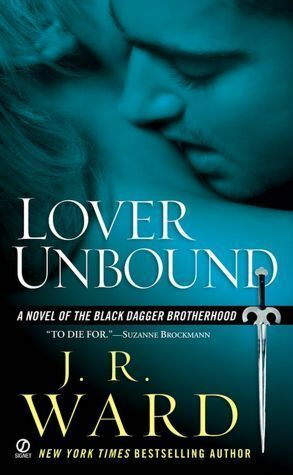 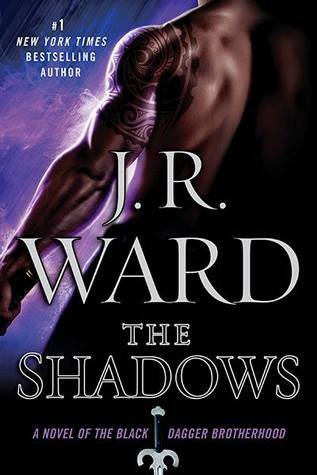 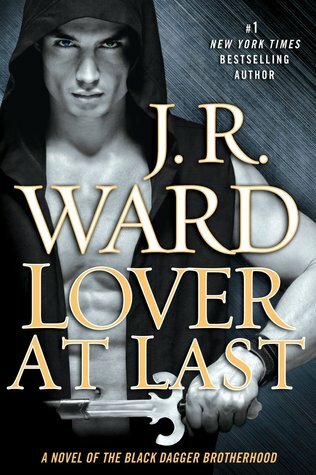 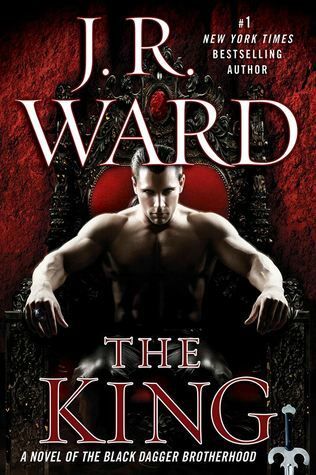 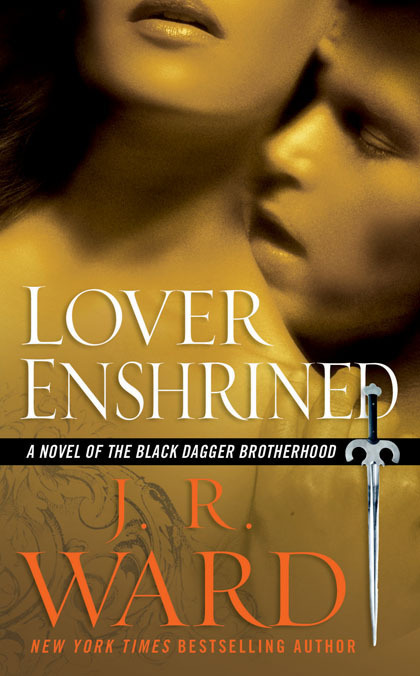 As a dangerous old enemy returns to Caldwell, and the identity of a new deity is revealed, nothing is certain or safe in the world of the Black Dagger Brotherhood, not even true love… or destinies that have long seemed set in stone. 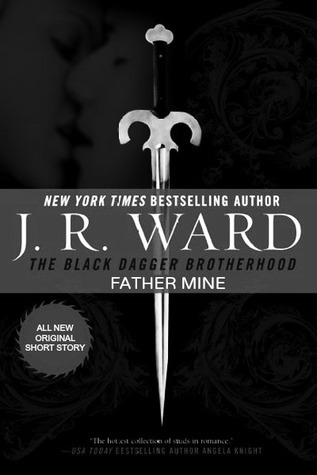 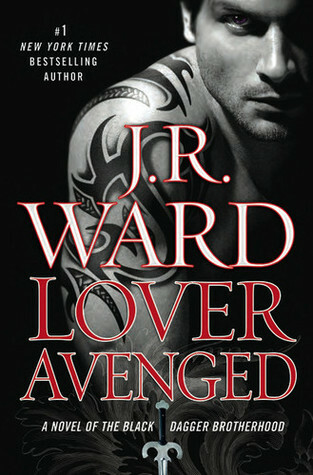 Other Books in "Black Dagger Brotherhood"